Enjoy the best inspirational, motivational, positive, funny and famous quotes by Anshu Jain. Use words and picture quotations to push forward and inspire you keep going in life! 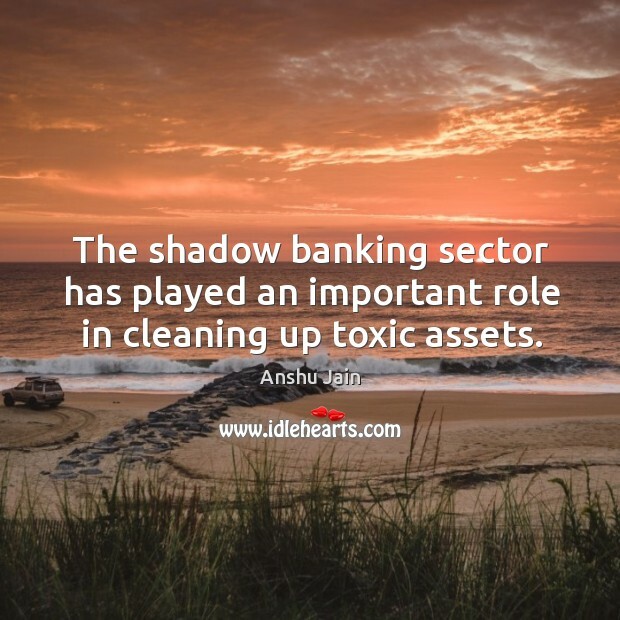 The shadow banking sector has played an important role in cleaning up toxic assets.